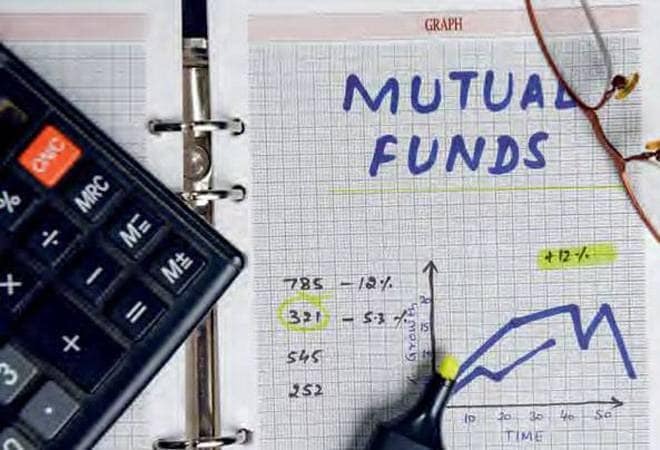 The circular has been issued in order to have “uniformity and consistency across the mutual fund industry on valuation of money market and debt securities rated below investment grade”. “In case of trades during the interim period between date of credit event and receipt of valuation price from valuation agencies, AMCs shall consider such traded price for valuation if it is lower than the price post standard haircut. “The said traded price shall be considered for valuation till the valuation price is determined by the valuation agencies,” it said. “The amortised price shall be compared with the reference price which shall be the average of the security level price of such security as provided by the agency(ies) appointed by Amfi (Association of Mutual Funds in India) for said purpose,” the circular said.